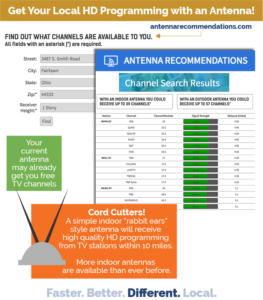 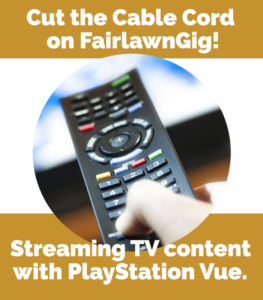 As you move from cable to FairlawnGig, get help on how to get the channels you want with the articles in our “Cutting the Cable Cord Series”. 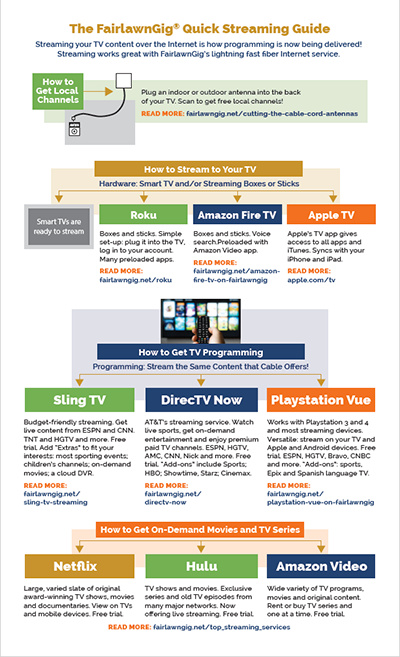 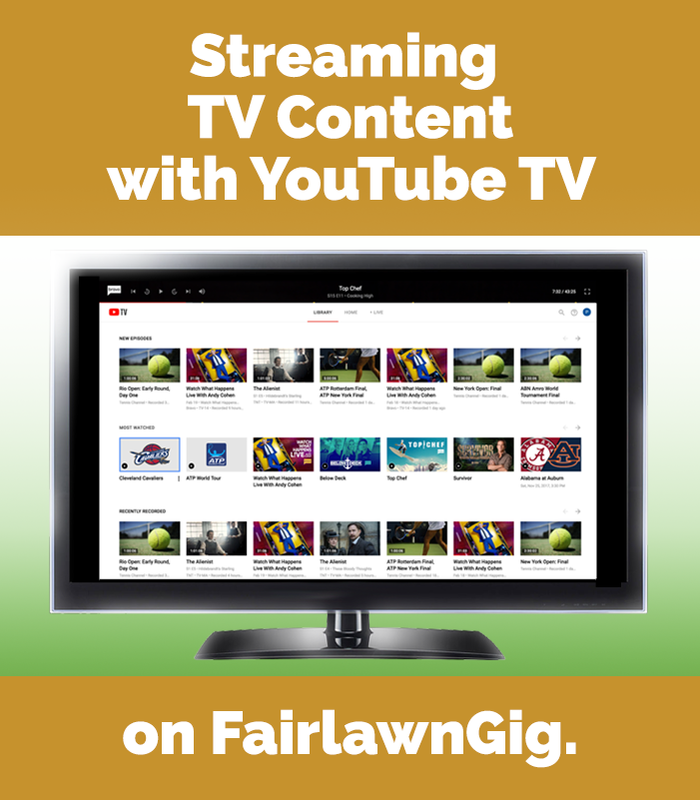 Download our handy quick streaming guide to get you pointed in the right direction to start streaming your TV content on FairlawnGig. 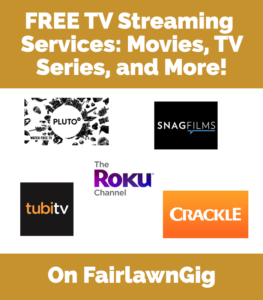 This page has links to articles to help you learn how to get free, local channels and what channels streaming services offer. 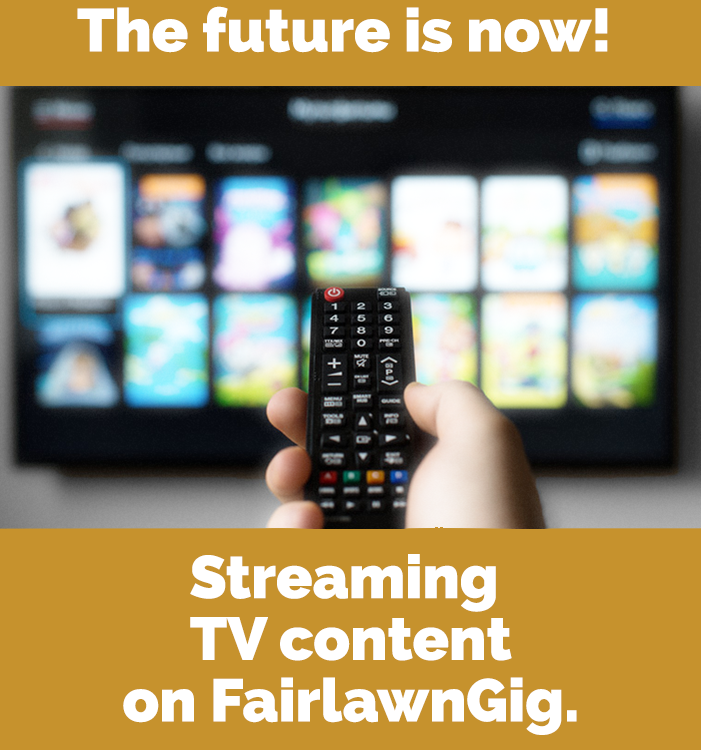 It is now possible to stream your TV content over the Internet and it works very well with FairlawnGig’s lightning fast fiber Internet service. 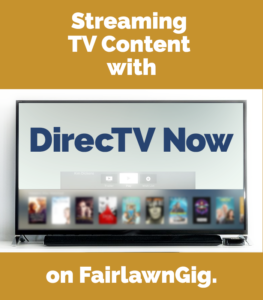 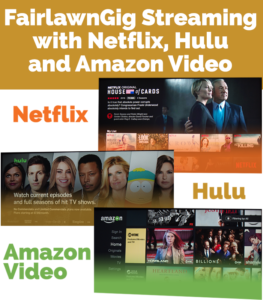 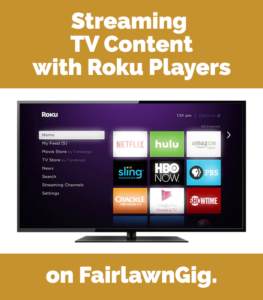 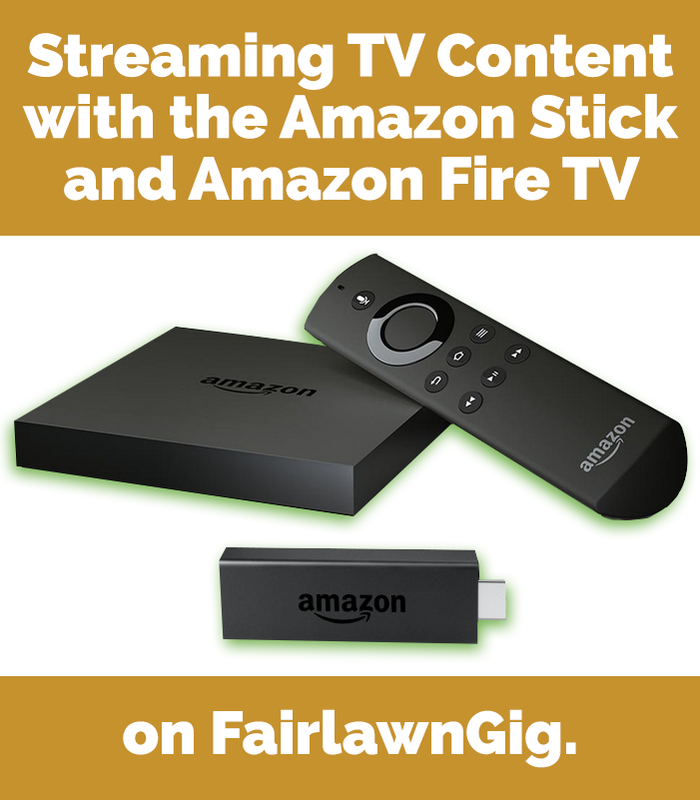 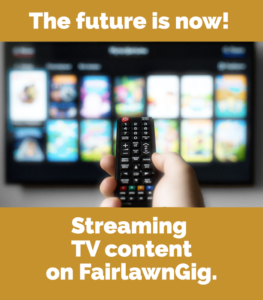 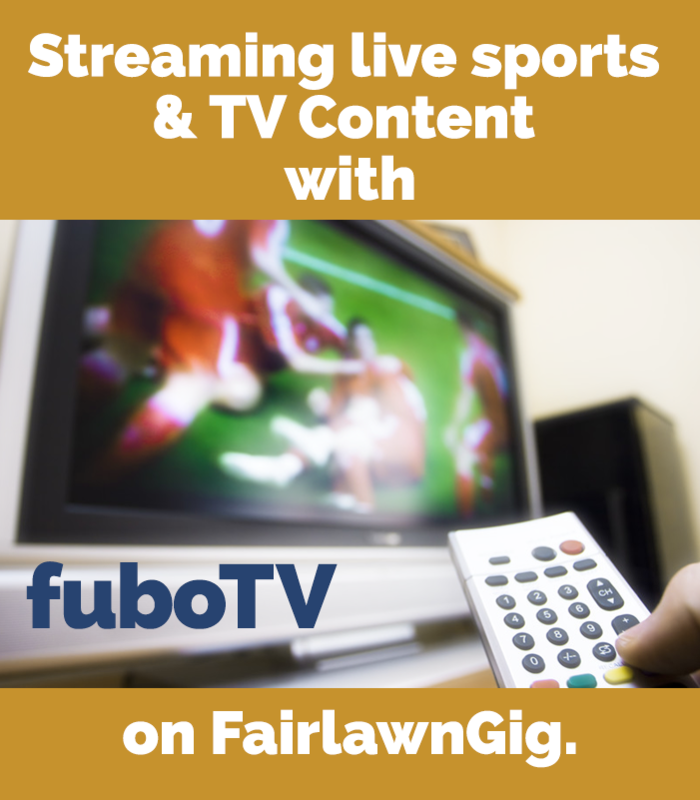 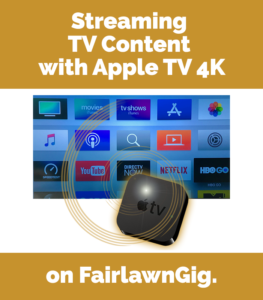 FairlawnGig does not endorse any particular streaming service, but to help you move away from cable, we’re providing information on many services.